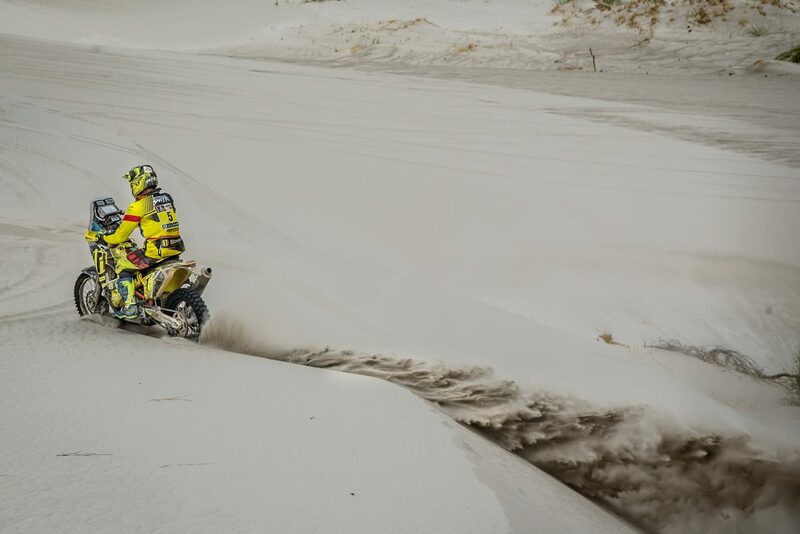 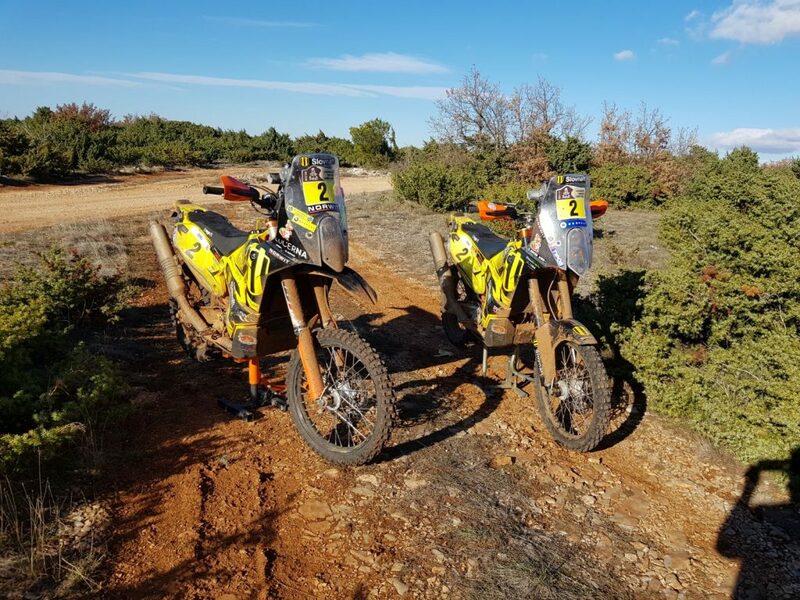 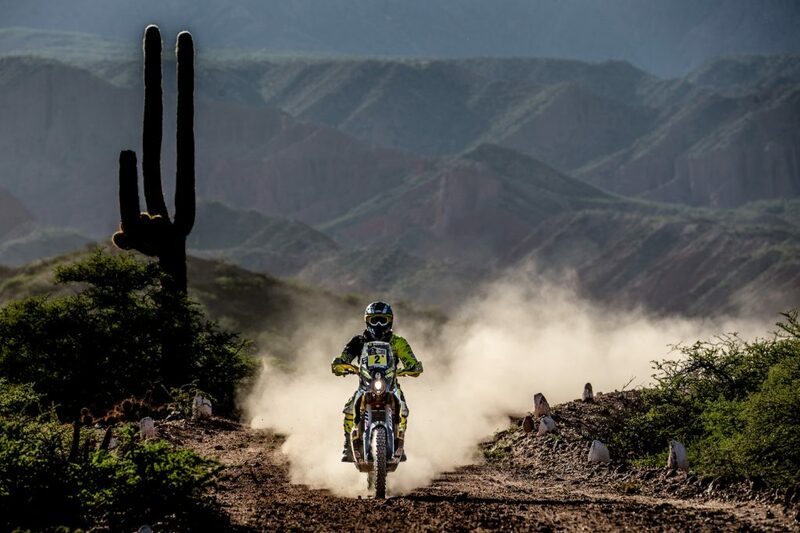 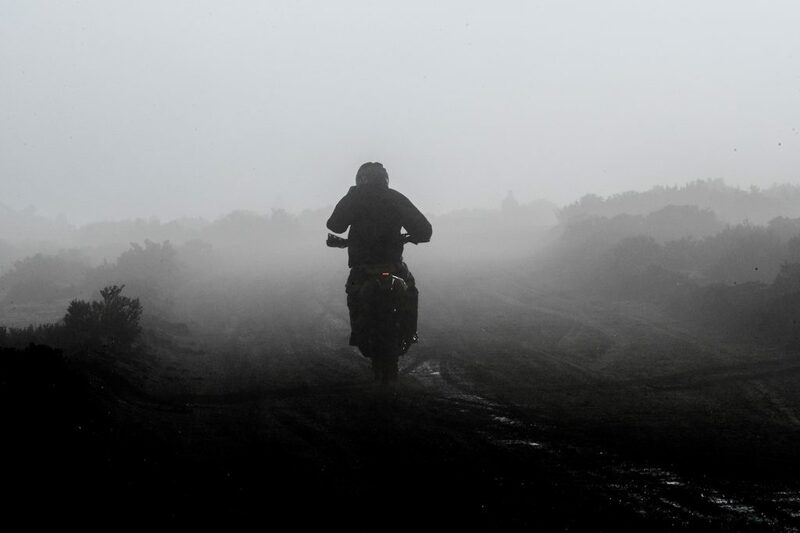 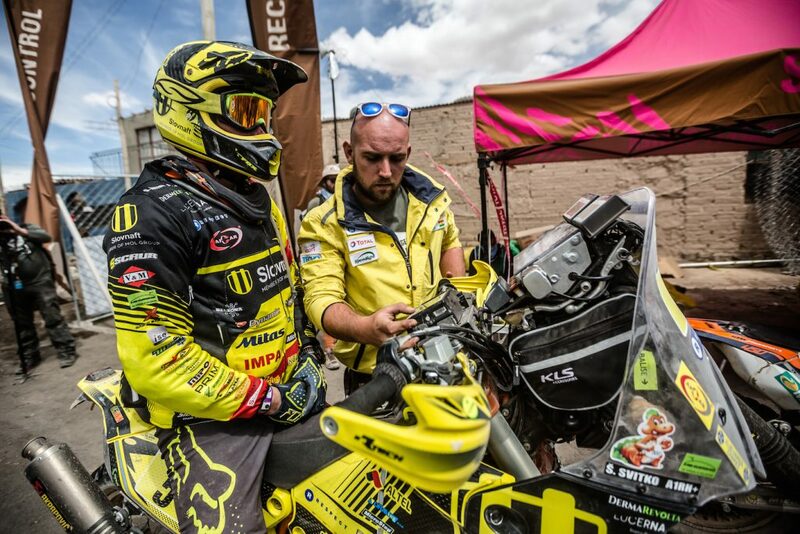 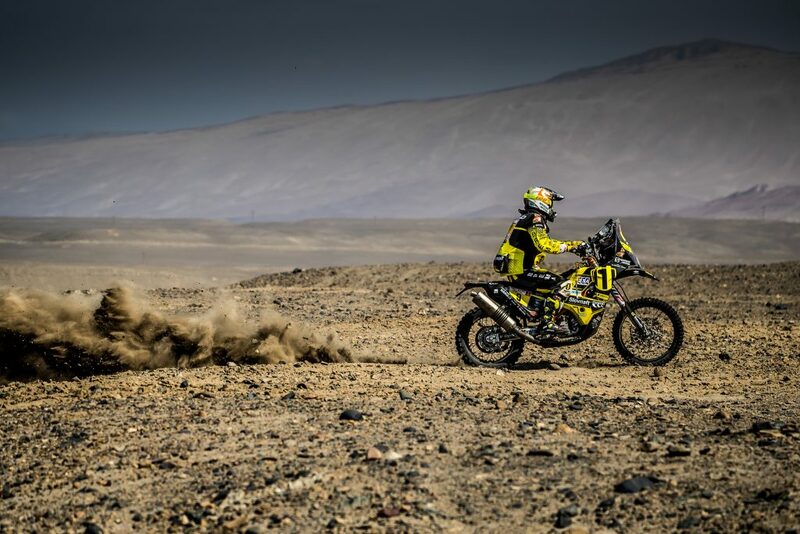 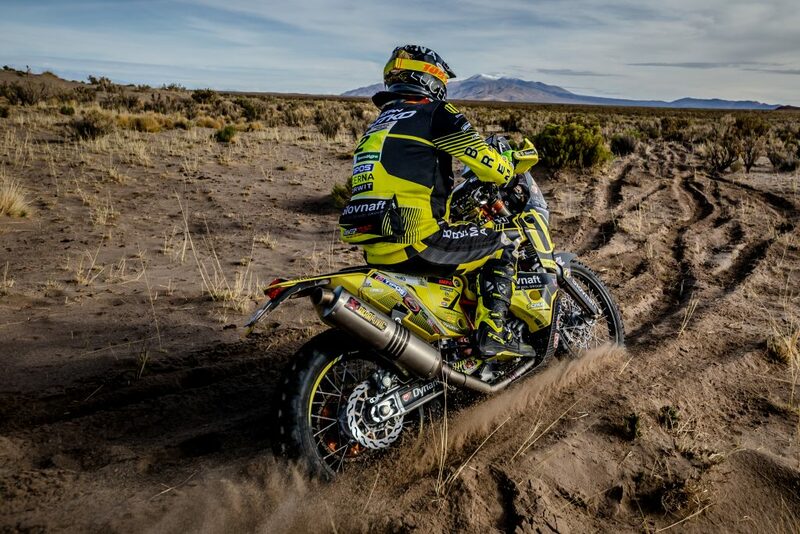 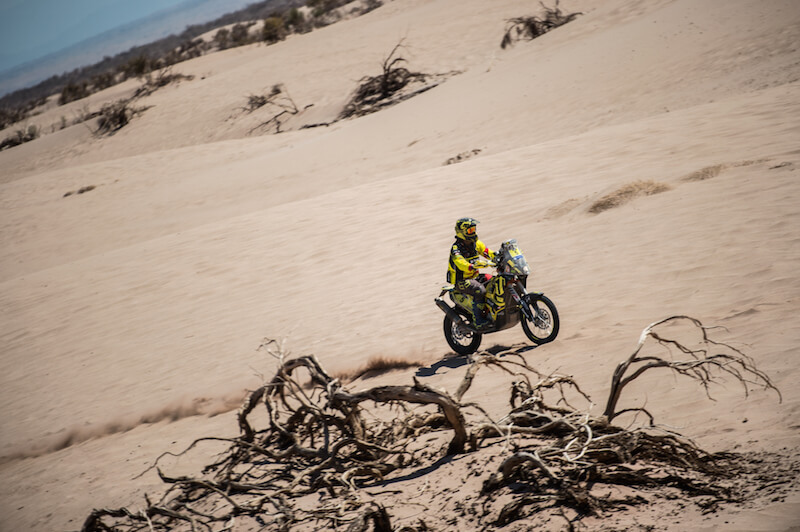 Even though The Dakar 2018 does not begin until January 6, the motorcycle along with the assistance car and the trailer have been on their way there since November 23, 2017. 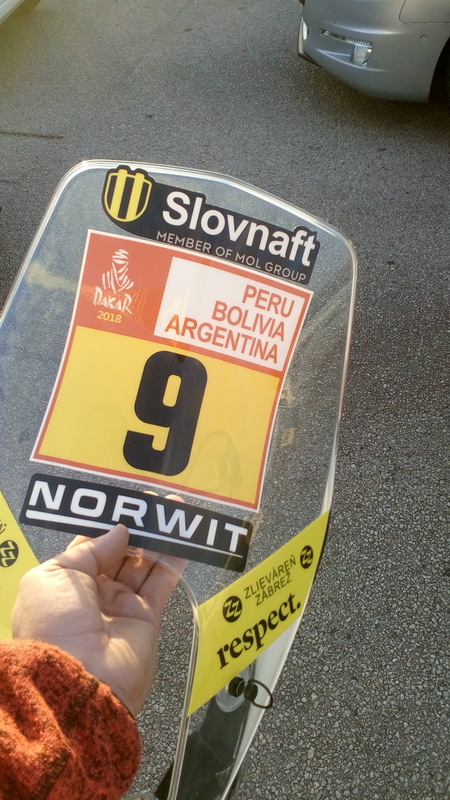 The long journey across the Atlantic Ocean will take approximately one month and the Slovnaft Rally Team will pick up all the shipped machines on January 2 in the city of Lima, the capital of Peru. 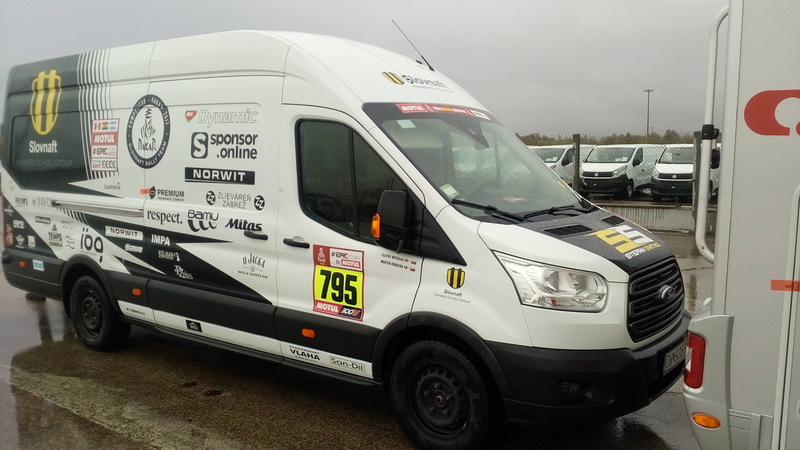 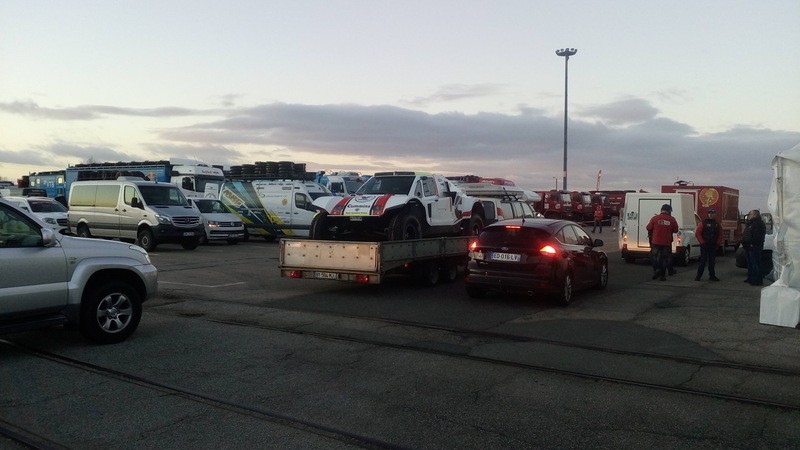 Almost the whole Slovnaft Rally Team accompanied the assistance car, the motorcycle and the trailer to Le Havre in the northwestern part of France, a city which is also the second largest port in the country after Marseille. 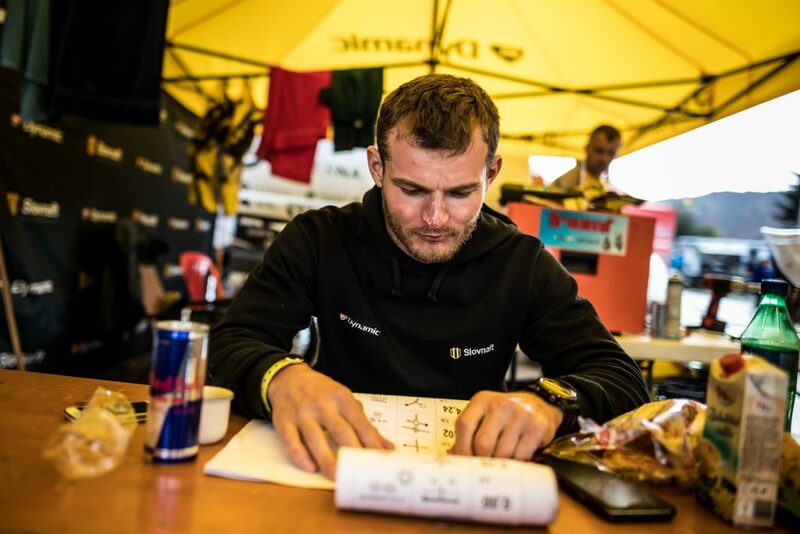 Despite the long journey from Slovakia, the team managed to reach the port two hours before boarding and therefore had plenty of time to prepare. 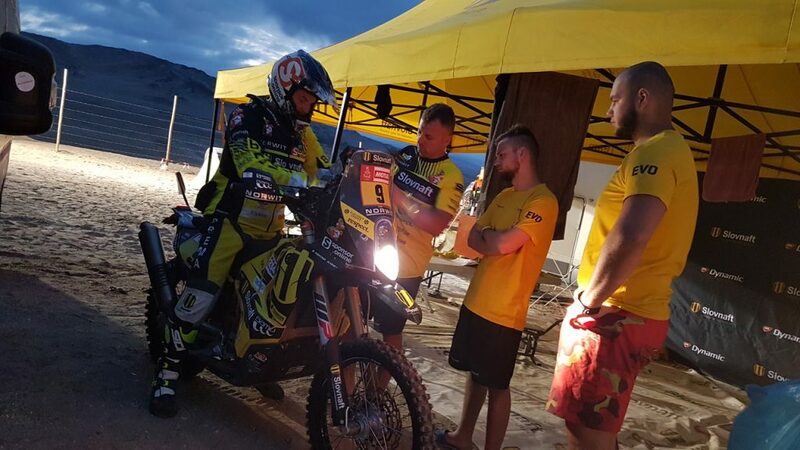 Responsible for boarding of all the machines were, apart from the PR manager Maroš Kubačka and the mechanic Zlatko Novosád, also three new members of the team. 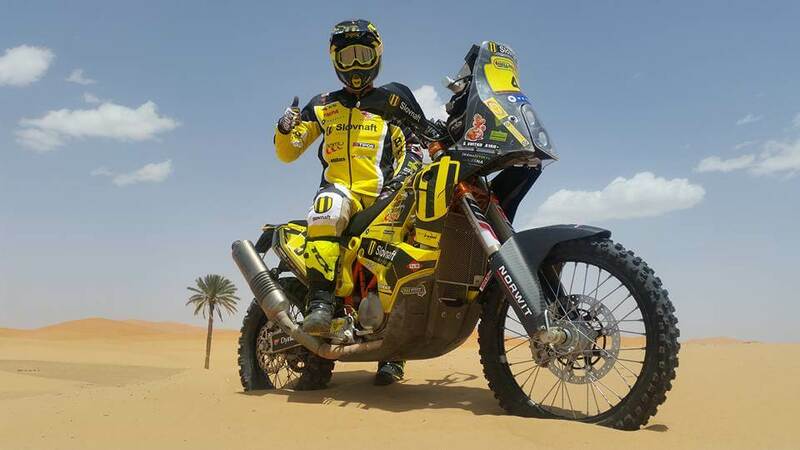 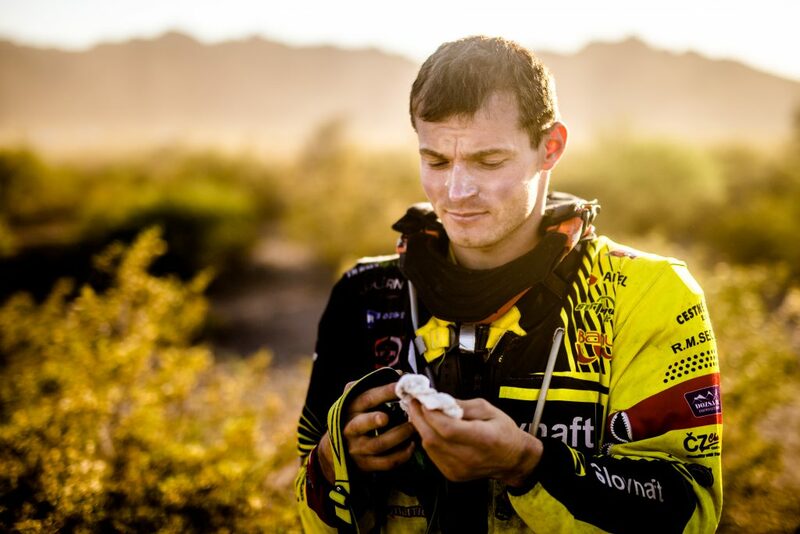 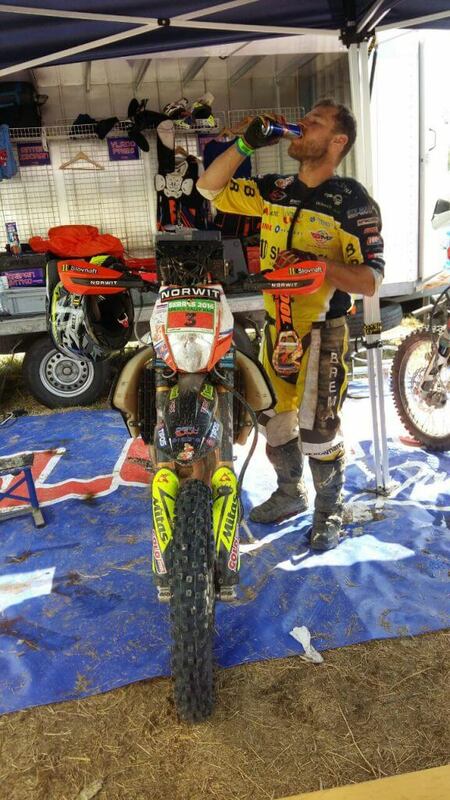 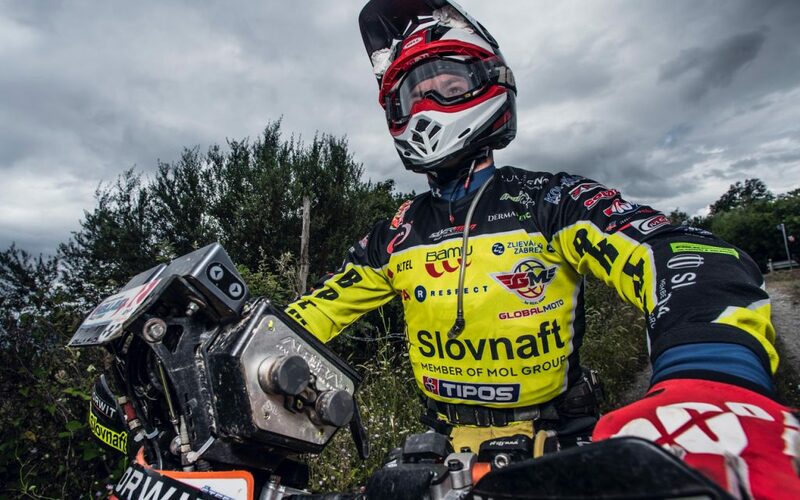 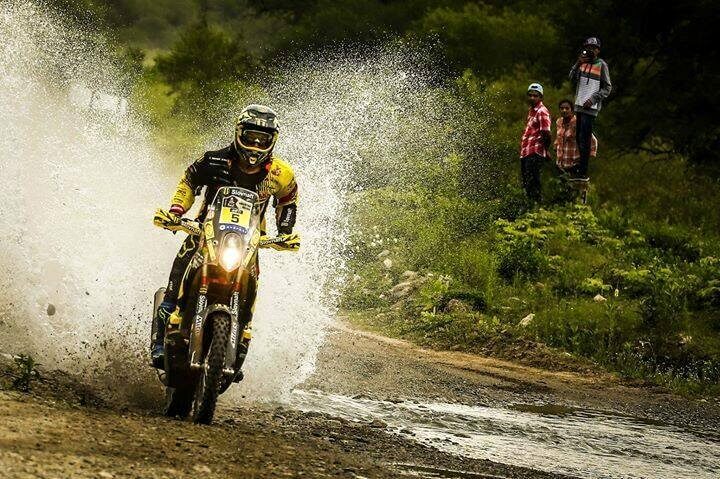 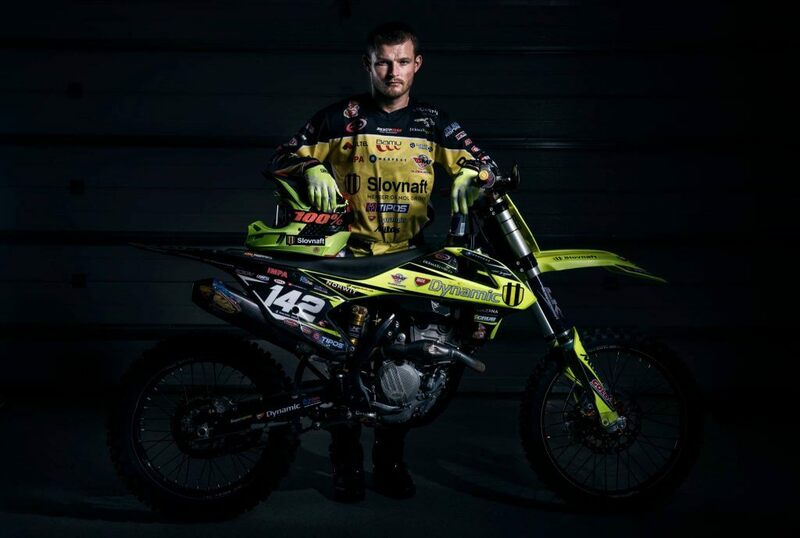 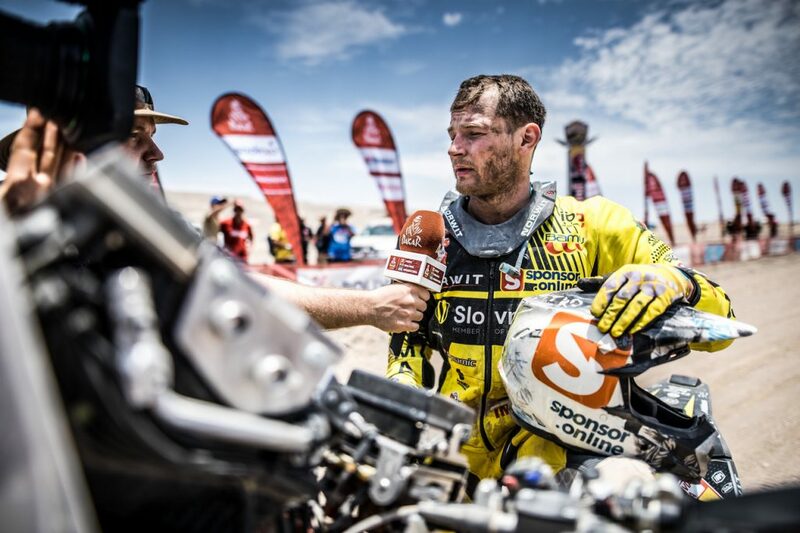 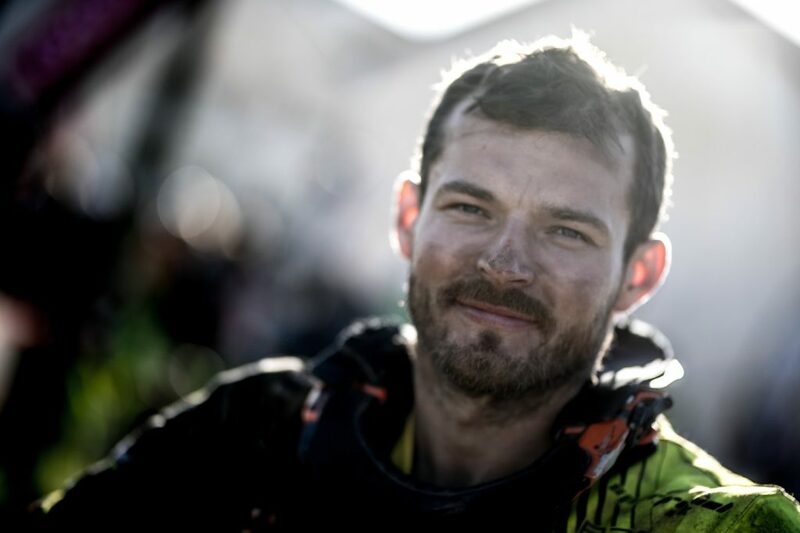 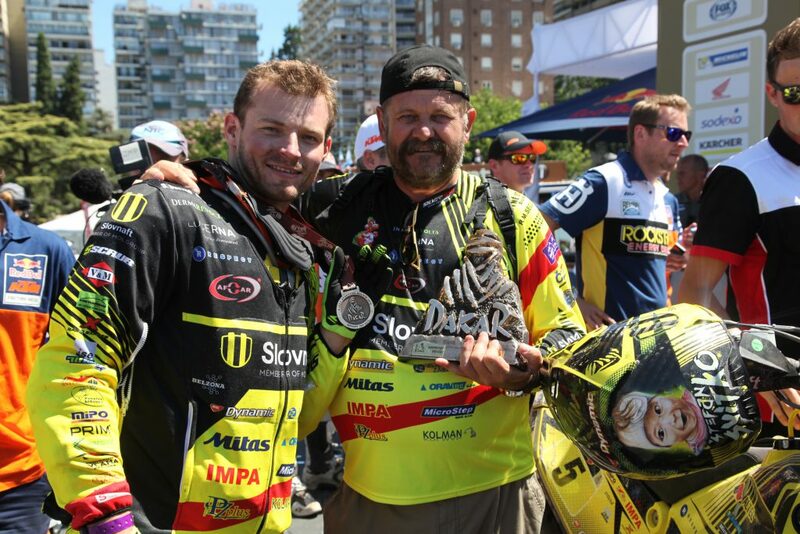 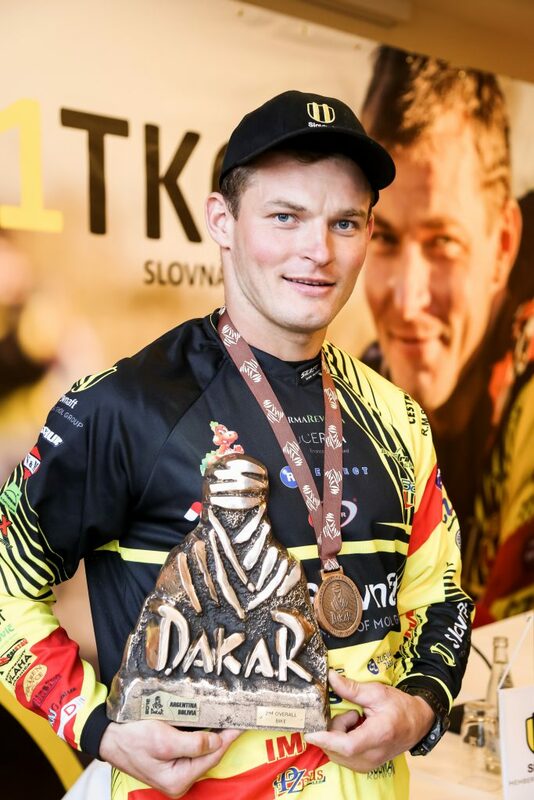 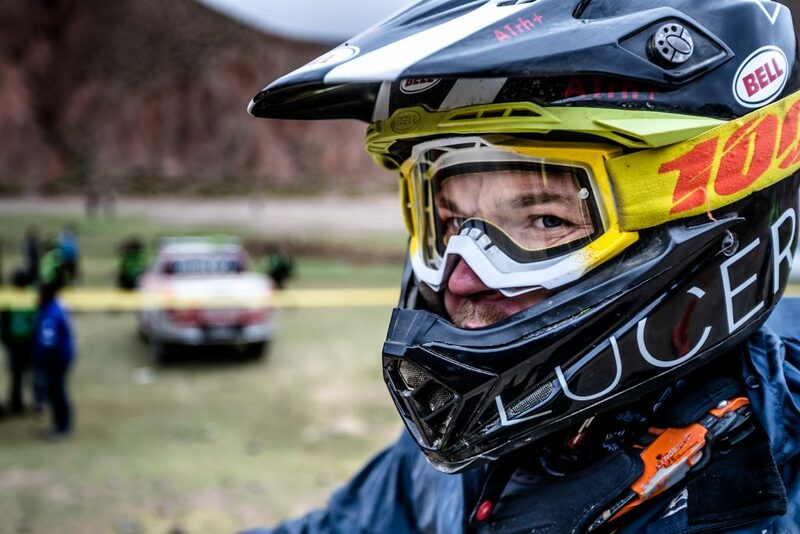 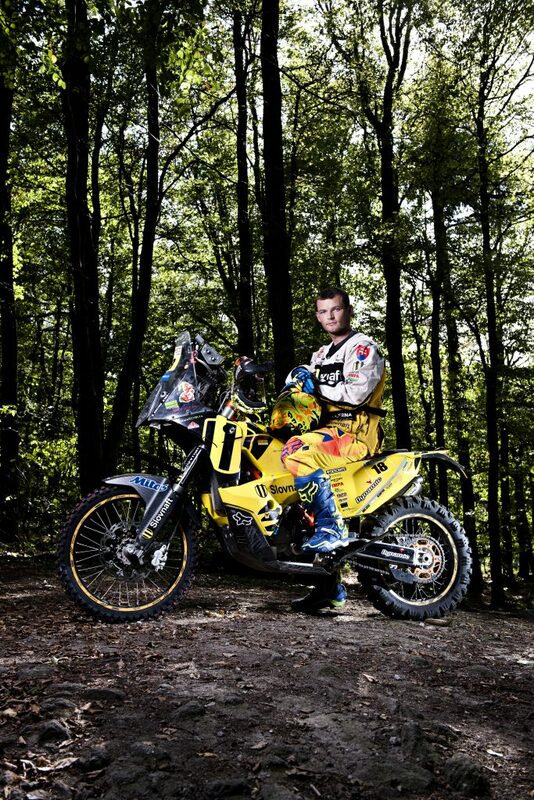 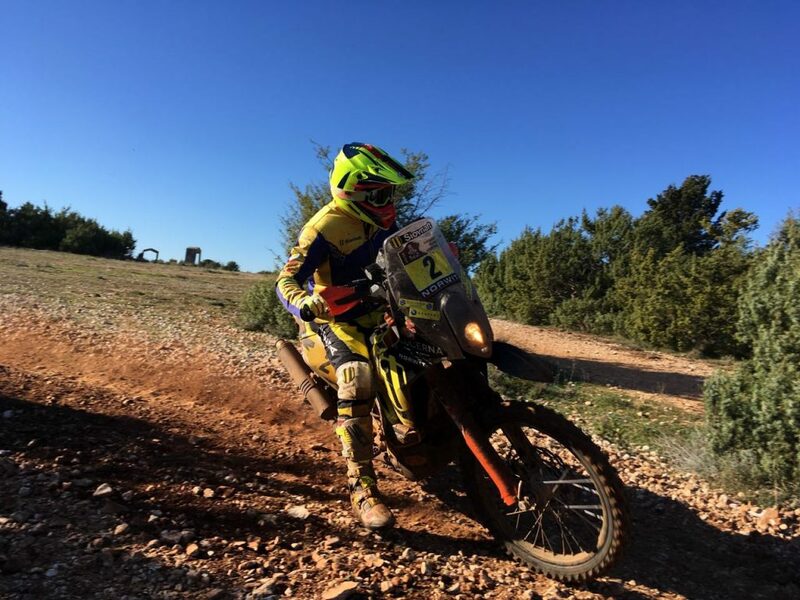 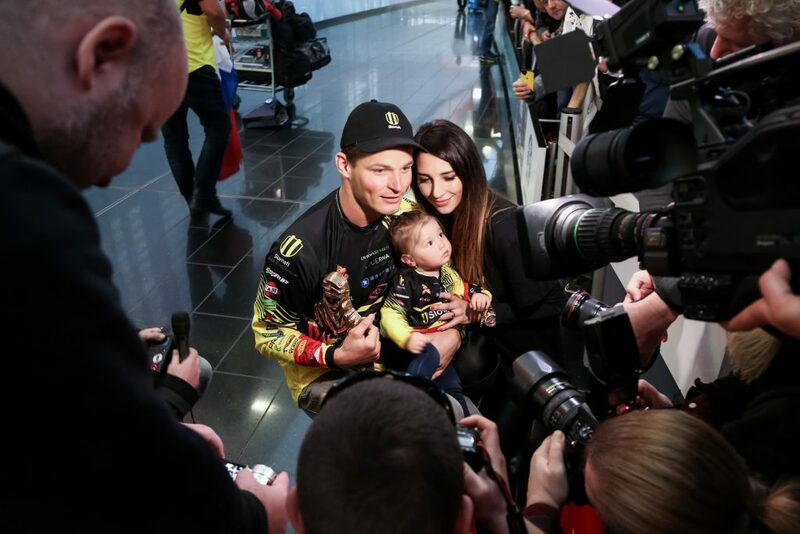 Jozef Chmel who will not be going to the Dakar but during the rally will be updating information and news on the social media for Števo’s fans. 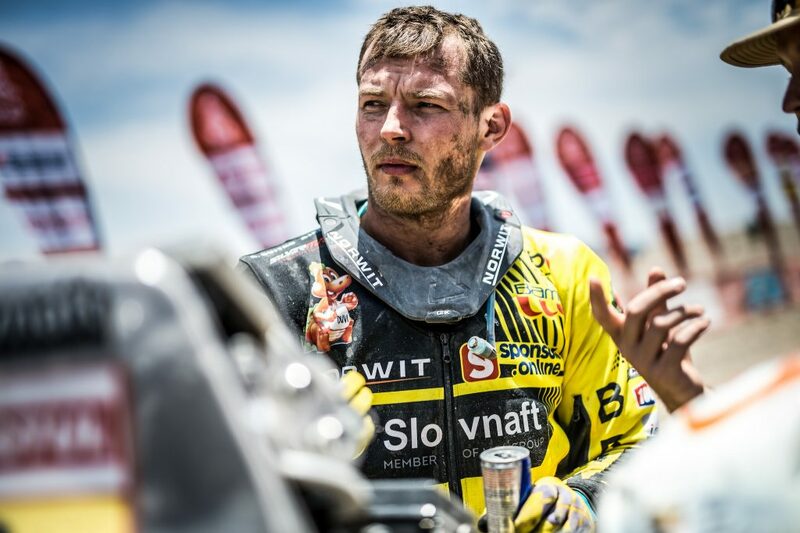 Apart from him, also Dominik Žažo and Dominik Guľáš, off-road competitors, who will be responsible for the transportation of the trailer in between the stages during the Dakar. 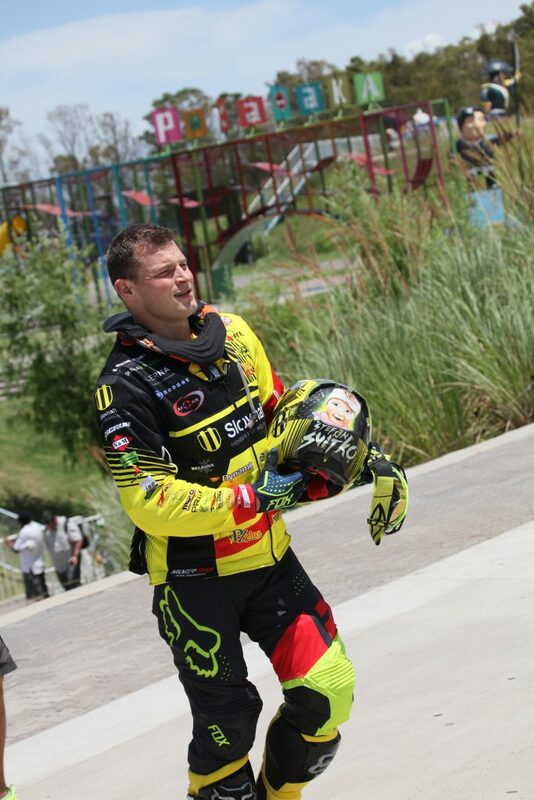 During boarding everything went smoothly and all the machines were safely boarded onto the ship. 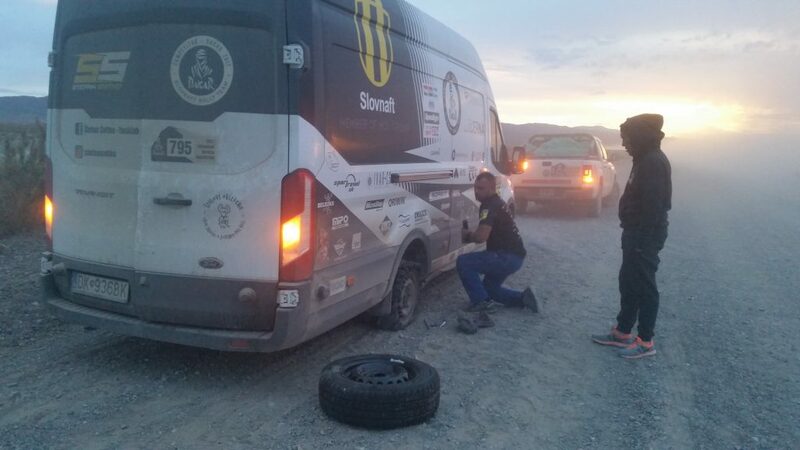 The team members had to stay on their toes the whole time because they only found out at the last minute that all the hubcaps had to be taken off the trailer. 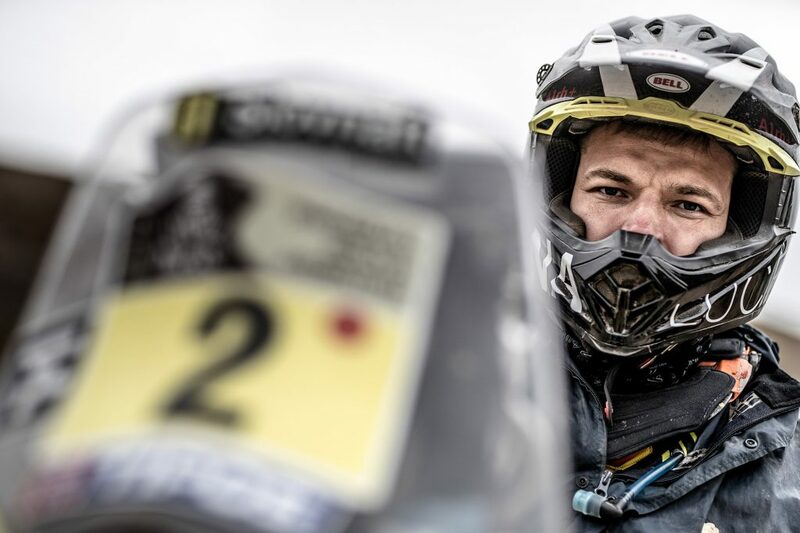 Those would otherwise interfere with securing of the vehicle onboard the ship. 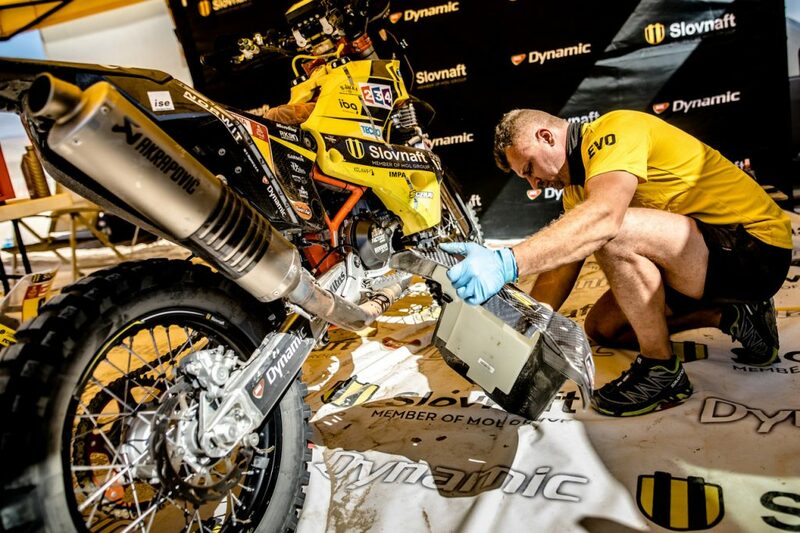 Luckily, everything was done in time; after all, during the Dakar both Dominiks will have to be ready to deal with unforeseen circumstances and perhaps even small repairs to the trailer.